My Pumpkin Recipe Features This Week! 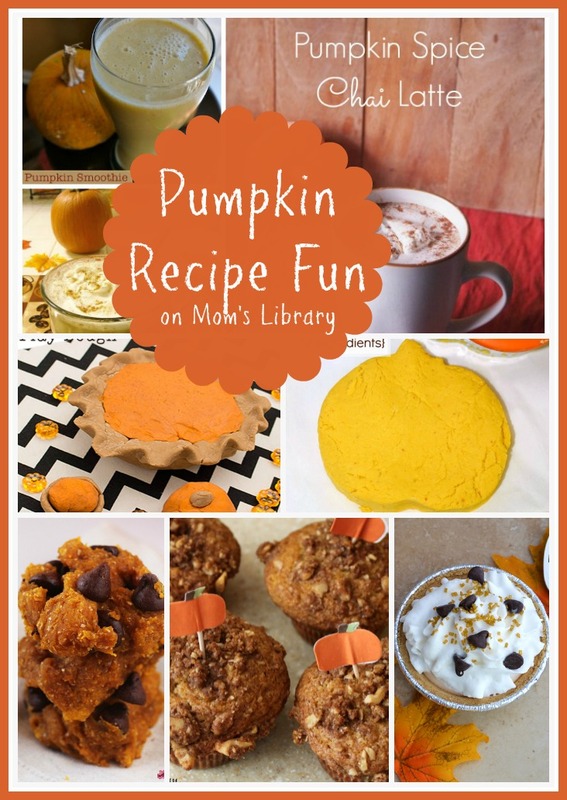 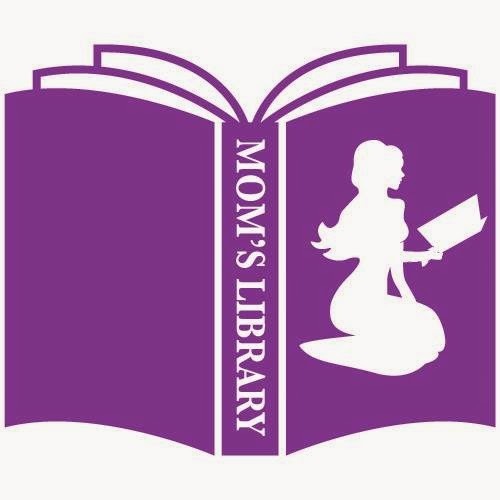 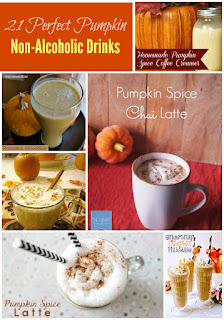 Midwest Modern Momma shared a collection of Pumpkin Drink Recipes! 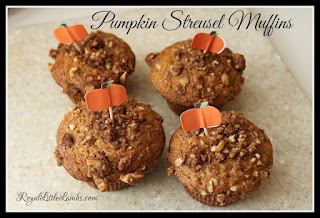 Royal Little Lambs baked up some Pumpkin Streusel Muffins! 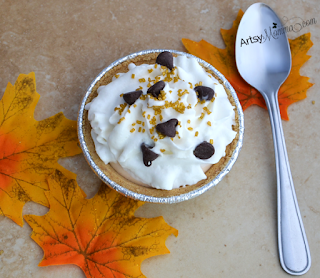 Artsy Momma served up some Effortless Mini Pumpkin Pies! 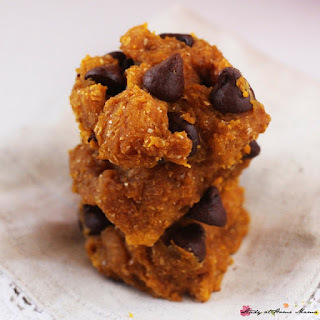 Study at Home Mama stayed healthy with some Pumpkin Chocolate Chip Cookies! 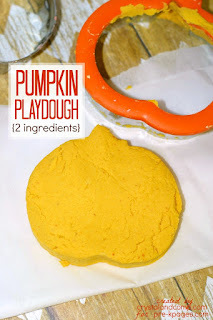 Life Over C's cooked up some Pumpkin Play Dough! 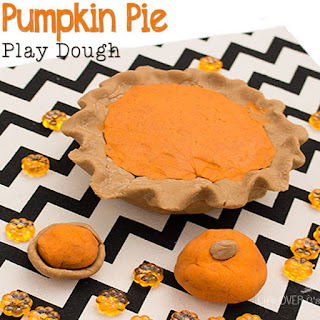 Pre-K Pages whipped up a different Pumpkin Play Dough!